I have news!!!!! If you are an Astro customer like me......you can now have free access to Astro Fiesta (CH 996/ HD CH 998) while customers who have connected their boxes can watch on demand entertainment on OD Fiesta, for free from today till end of the year. · 5 Seconds of Summer – How Did We End Up Here? They can also enjoy A-List movies, more than 150 Tamil movies, Movies from Celestial Movies and Citra... yup, whatever language you want.. English, Tamil, Chinese or Malay!!!! And if you have not downloaded the Astro on the Go app, now is the best time to do so too, because, you can now also enjoy Astro Awani, Astro Arena, Go Shop 1, Go Shop 2 and eGG channel as well as selected On Demand content for free anytime anywhere. Yours truly was over at Astro All Asia Broadcast Centre in Technology Park Malaysia, Seri Kembangan and had a whole load of fun there with the various channels having game booths or photograph booths around the public area of the Astro HQ. 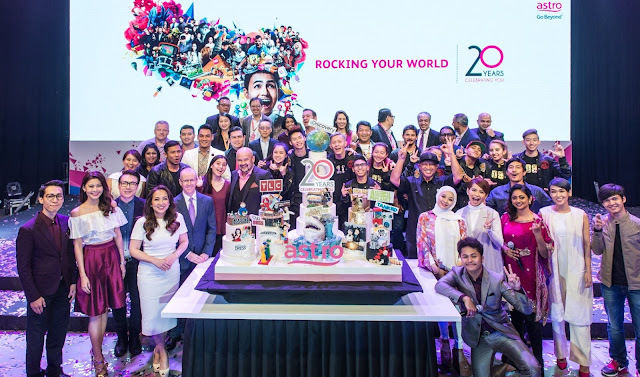 Dato’ Rohana Rozhan, Group Chief Executive Officer, Astro said “2016 marks our 20th year in the business, during which we are honoured to be Malaysians’ preferred choice of entertainment, sports, news and learning content across Malaysia. As we enter into this third decade, we do so recognising that the competition for consumers’ time and share of wallet will be even more vigorous, particularly as digital proliferates deeper into the ever-evolving media industry, impacting consumer behavior, consumer choice, traditional business models and the competitive landscape. While admittedly a threat, we believe, our singularity will ensure an even greater opportunity. Key to this is our ability to know our customers better than anyone else, identify our strengths, address our gaps and align our resources to meet our challenges ahead. In Malaysia, we remain focused on continuing to grow our customer reach be that in terms of households, individuals, businesses or advertisers. Through our dual approach of pay and free business models, we are confident of reaching 90% penetration or approximately 7 million households in 5 years. This in turn, will provide us access to address approximately 30 million individuals within these households, at home and on the go. We have launched Tribe in Indonesia and soon the Philippines and other markets across the region. Tribe will anchor a new mobile first, millennial and communal customer base, complementing Astro’s scale and scope. 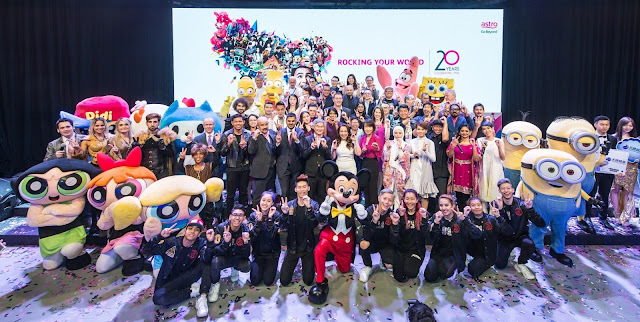 Joining the 20th Anniversary celebrations were National Geographic host; Harry Yuan, popular Malaysian celebrities; Zizan, Johan, Nabil, Datuk Aznil Nawawi, Harith Iskander, Alex Yoong, Aaron Aziz, Lisa Surihani, Hafiz, Adira, Nicole, Geraldine, Adam C, Adi, Radin, Jentzen Lim, Jay, Yaashini; well-loved characters like Mickey Mouse, The Minions, Homer Simpson, Power Puff Girls, SpongeBob SquarePants & Patrick Star, OO-Kun and many more. And yes.... the birthday cake.... definitely grabbed attention... now how could it not when it was a gorgeous piece of artwork created by Buddy Valastro of the Cake Boss.... Everyone who were earlier at awe at Kim Rae Won's appearance were now all mesmerized by the sight of the magnificent cake..
All Astro customers can enjoy Astro Fiesta (CH 996 / HD CH 998) for free from 10 October until 31 December 2016. Astro Fiesta showcases the best international and local concerts such as Katy Perry – The Prismatic World, Konsert Mega Gegar Vaganza, Mayday Nowhere Concert, International Superstar 2015, I AM – SMTOWN Live World Tour in Madison Square Garden; Queen – A Night at the Odeon; MTV World Stage specials and more. Customers who have connected their boxes can enjoy OD Fiesta, a specially curated selection of the latest series from across the globe e.g. The Walking Dead, Outcast; Korean series, Love in the Moonlight, Doctors, Jealousy Incarnate; Cantonese and Hokkien series, The Hiddens, Brother’s Keeper and My Sister; top Tamil shows, Seethaiyin Raman; local favorites, Akademi Fantasia, Lara Oh Lara, Suri Hati Mr. 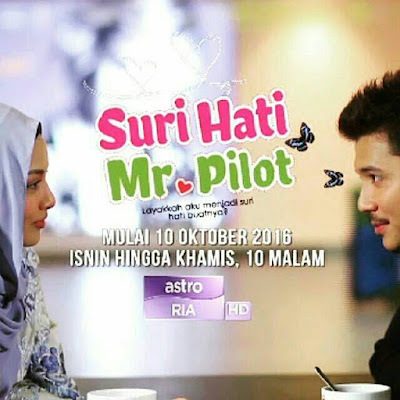 Pilot and Superstar 2016 – all on demand, for free. Simply connect your Personal Video Recorder (PVR) to your home Wi-Fi to start watching OD Fiesta. 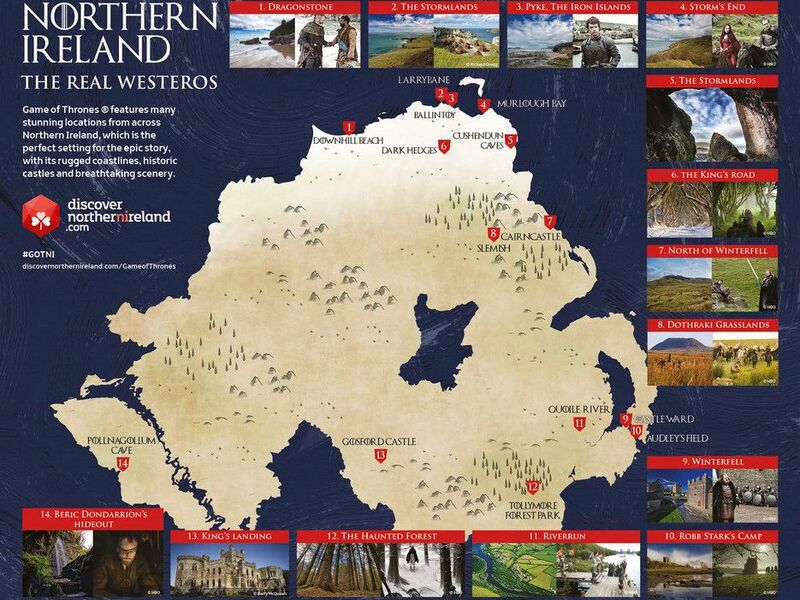 · A trip to North Ireland for a Game of Thrones tour experience, or a baking class at Buddy Valastro Cooking School in New Jersey to bake like a Cake Boss! · A trip to key sporting events like the Barcelona vs Real Madrid match in Spain or WWE Wrestlemania 33 match at Florida or a Premier League match in England. · A trip to South Korea to attend either the 2016 MBC Entertainment and Drama Awards or the 2016 KBS Awards ceremony or the 2016 SBS Awards. · A trip to Hong Kong to attend the TVB Gala 2016 Show or Celestial’s Movie Studio Gala Dinner. · A trip to Chennai, the heart of Tamil entertainment to visit the famous AVM studio and be part of the audience in a top show by Sun TV and Star Vijay TV. · Hang out with popular Malaysian celebrities, Zizan or Johan and get a cameo appearance in one of their shows. Please refer to the appendix or www.astro.com.my/celebrating-you for the full list of contests. Astro offers its customers the opportunity to attend Astro Fest carnival at the Sunway Lagoon Theme Park on Sunday, 20 November 2016. Customers can look forward to fun activities from Fox, Discovery, Food Network, Disney and Astro Ceria, LIVE concerts, celebrity appearances and amazing prizes. Please log on to www.astro.com.my/celebrating-you for more information on how to redeem up to four passes per account to the Astro Fest carnival. 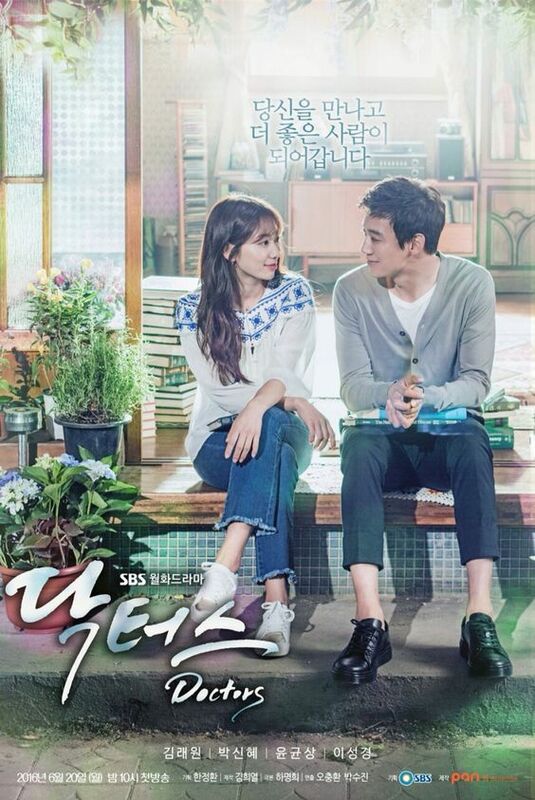 OMG Kim Rae Won so handsome!!!! I wish to see him real life too.. :( Anyway thanks for update of this! It such a long time I did unsubscribe astro as not time to watch. now Astro has variety of show and will subscribe back. This is something no one wants to miss the free channels. Woohoo to Astro! Always surprising us in so many ways. Oooh looks like Jom Heboh has a competitor! This carnival looks more fun! Great to see more and more entertainment options coming up for us! The event looks fun and your photo is so nice. oh so lucky indeed to see him face to face. it's worth it right?